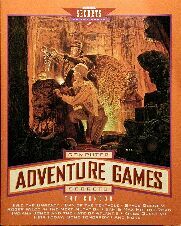 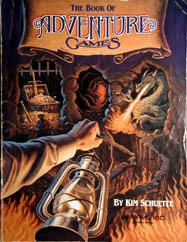 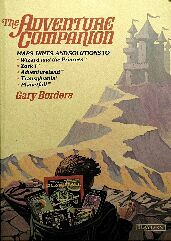 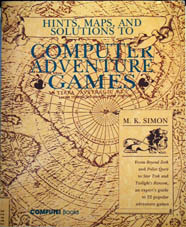 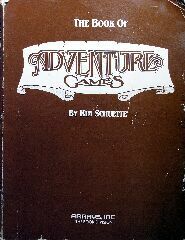 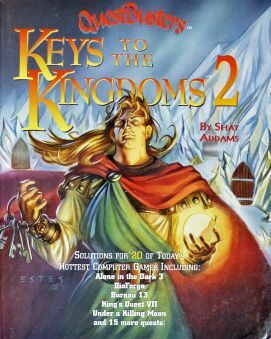 All these books contain hints, clues, maps and walkthroughs to dozens of computer adventure and fantasy games. 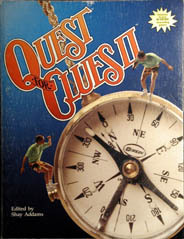 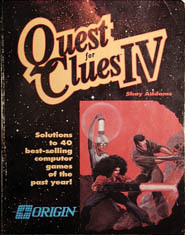 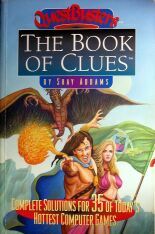 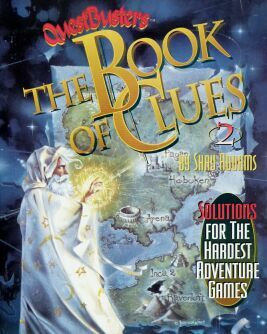 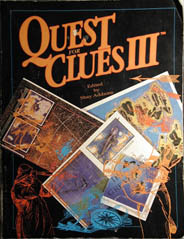 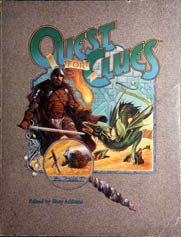 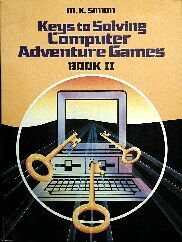 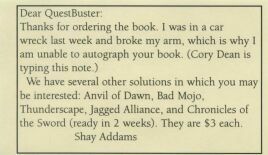 Quest for Clues, published by Origin and written by Shay Adams of Questbusters fame, is the most recent, being published starting in 1988 onwards. 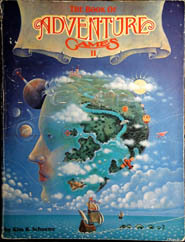 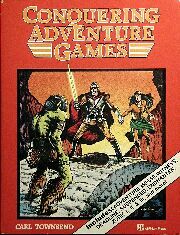 The other books cover mainly older text adventures from the first half of the eighties. 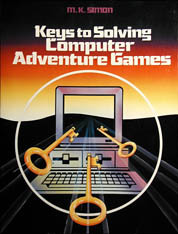 If you're stuck in an old game, look no further. 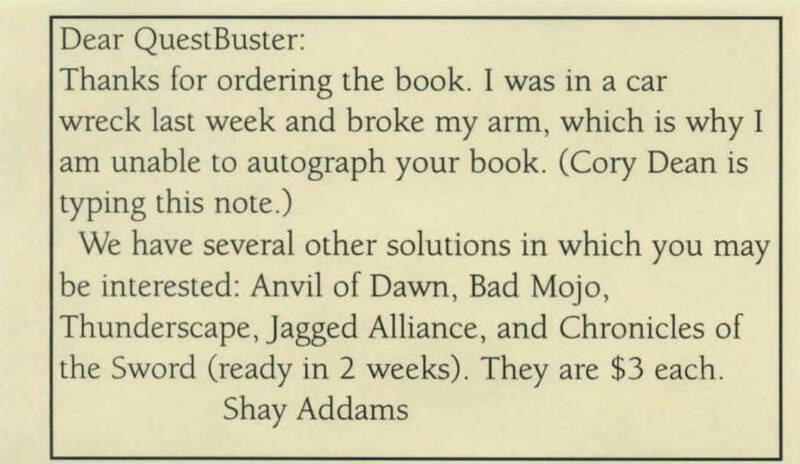 I've included pictures of the list of games in each book where possible.